Roddy Ricch is the latest export from Compton, CA that has the music industry buzzing. Following the release of his 2017 debut mixtape, Feed The Streets, which included singles like "Chase Tha Bag" and "Fucc It Up," Roddy caught a regional which garnered praise from the West Coast's elite such as Nipsey Hussle and 03 Greedo. Roddy Ricch's career launched into the mainstream in the summer of 2018. "Die Young," a song he wrote the night XXXTENTACION died, became his breakout single. The song's success, along with "Every Season," helped solidify him as the new voice of the streets. Both singles landed on Feed Tha Streets II which arrived in November. Roddy Ricch is gearing up to become the next hottest thing in hip-hop. He's already received a heavy co-sign from Meek Mill who not only brought him out during his set at the PowerHouse show in Philly, but also gifted him a Dreamchasers chain. He has songs with Young Thug on the way and recently appeared on the remix of Post Malone's "Wow" alongside Tyga. 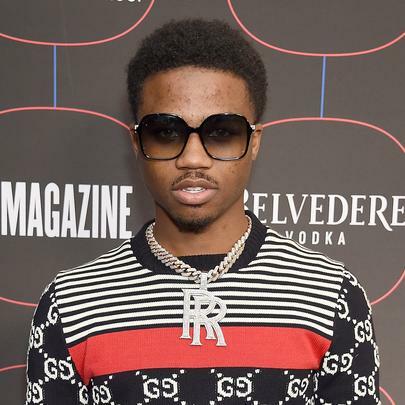 Roddy Ricch began making music at 16-years-old after purchasing recording equipment following a stint in county jail. Received early co-signs from 03 Greedo, Nipsey Hussle, Meek Mill, DJ Mustard and Ebro. He cites his experiences traveling to places like Chicago and Atlanta for his unique sound. 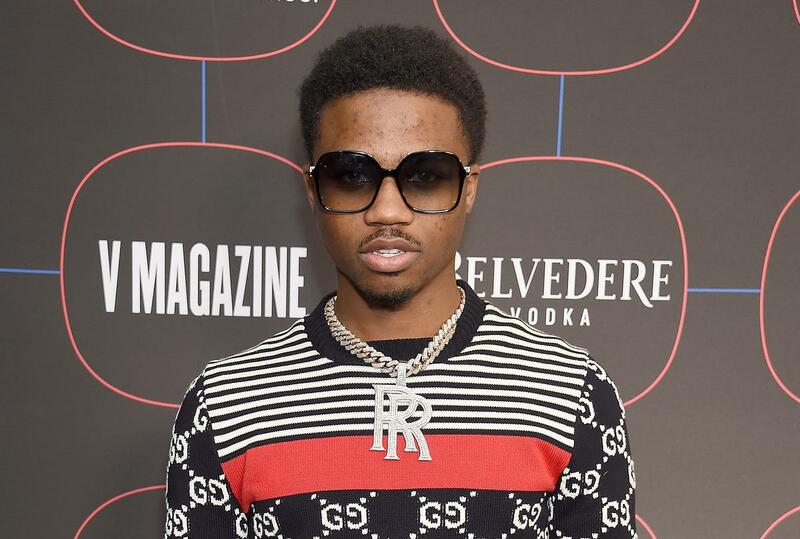 Speaker Knockerz is one of Roddy Ricch's biggest influences.